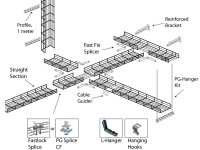 Factory Fabricated Junctions Save Installation Time & Cut Costs. 2 x 4 Inch Grid Provides Easy Cable Routing In or Out. 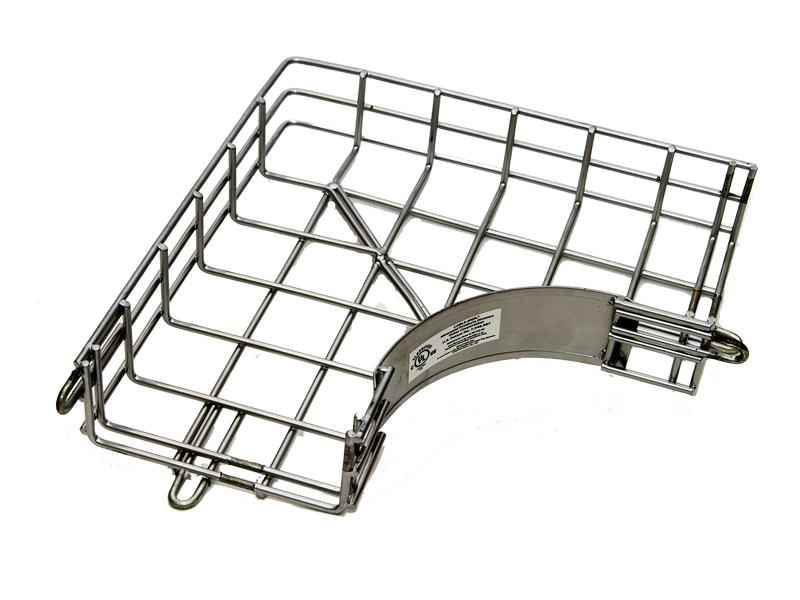 Rigid Steel Construction – Made In The USA. 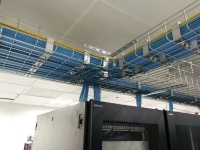 Any changes in tray routing directions are made easy with cable tray junctions. 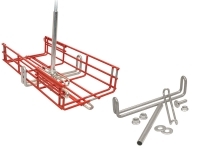 The required tray sections can be easily interconnected, using industry common splice washer clamps. 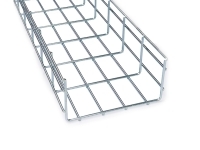 Our M.E.2 trays can easily be mounted on walls or posts, on ceilings or installed under raised flooring with Cable-Mgr. hardware. 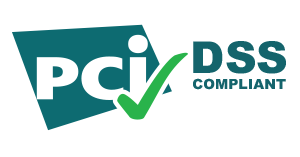 NEC requirements require that Cable Trays be grounded and bonded as per NEC Article 250 for power and data communication applications.